We have a larger selection of handlebars than advertised, so if you cannot find what you are looking for please feel free to Contact Us! 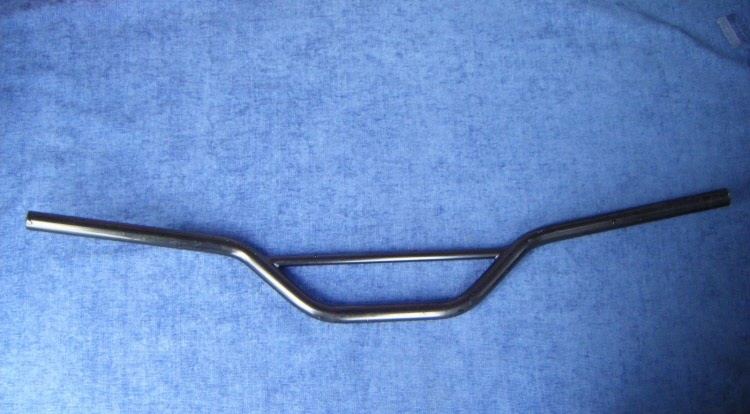 Un-chromed standard 7/8 handlebars. Pattern Greeves MDS bars. Chromed Standard 7/8 handlebars. Pattern Greeves MDS Bars. 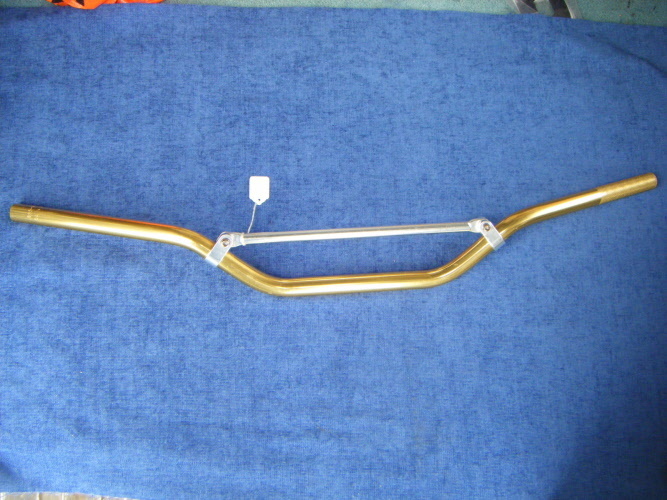 Gold finish, alloy scrambles bars. 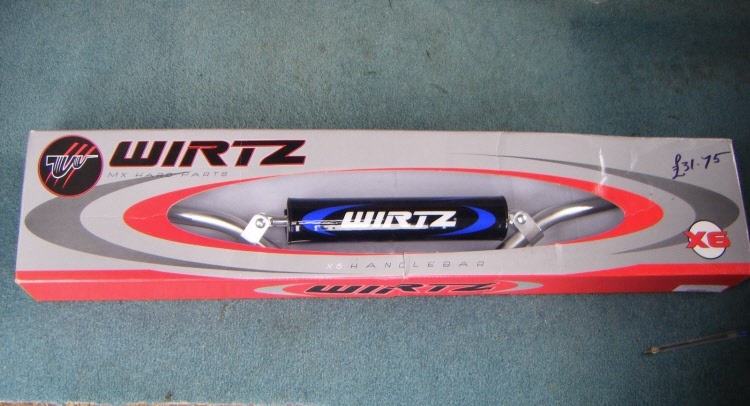 Wirtz CR high silver, 6061 T6 Aluminium, 6mm wall thickness, shot peened finish, 22.2 diameter Handlebars. Renthal Trials handlebards 6" rise. 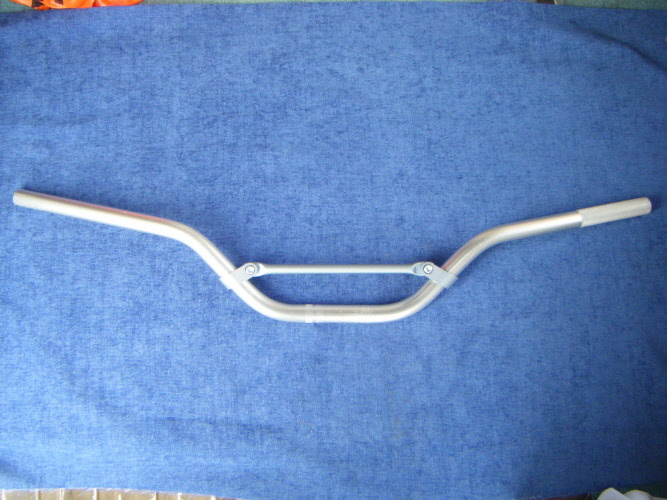 Standard 7/8" Motorcross standard steel handlebars. 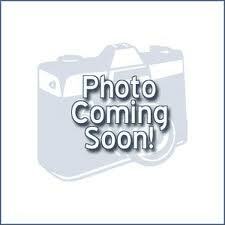 Alloy Trials Handlebars. Gas Gas.